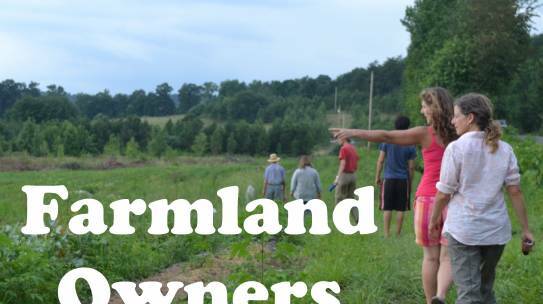 Farm Pathways is a whole-farm training and innovative land access program for beginning farmers in the Southern Appalachians. The Farm Pathways team consists of proud and committed allies to our local farmers. Together, our organizations are providing training, farmer-to- farmer networking and farmland access to help beginning farmers overcome obstacles to create successful agricultural enterprises. The US Dept. 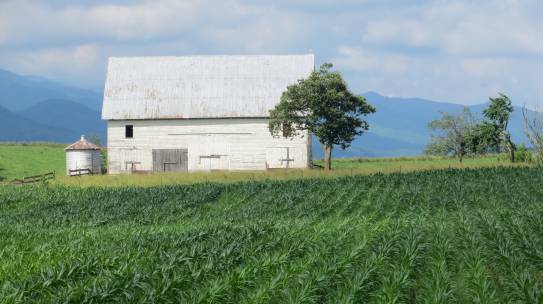 of Agriculture National Institute of Food and Agriculture’s Beginning Farmer and Rancher Development Program recently awarded a $600,000 grant over three years to continue development of this program, under award number 2016-70017-25341.